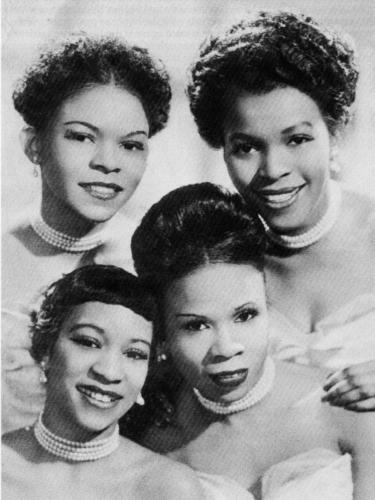 The Enchanters got their start in the Jamaica sections of Queens around 1950. Simpson & Kelley worked for the same company and decided to try their hand at a vocal group. 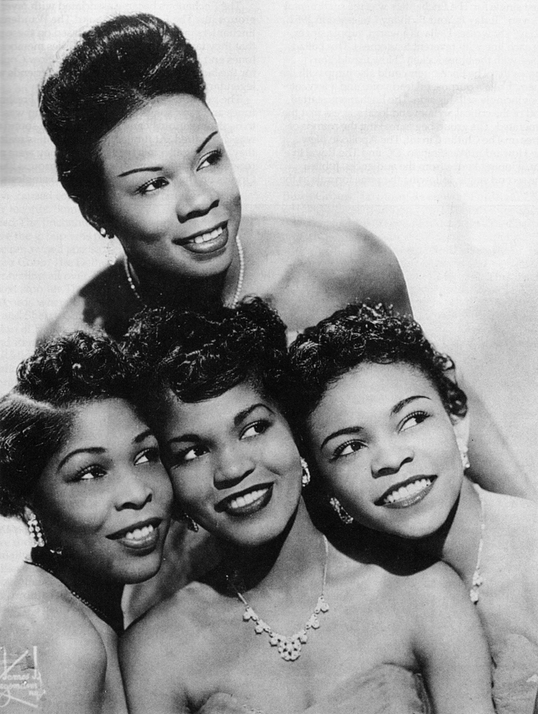 Della's friend Pearl Brice was the third Member and Rachel Gist, a neighborhood performer, was convinced to join by the others. After practicing for a year and playing small clubs, they asked Jerry Blaine to come see them perform at a club in Harlem. They were signed the very next day at Jubilee's facilities in New York and they were recording the following week. 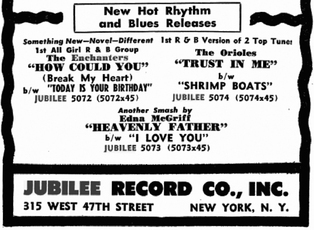 In January 1952 their first Jubilee disc was released - "Today Is Your Birthday" / "How Could You Break My Heart?" Their second Jubilee Disc was released in April. After their two Jubilee recordings and a December 1952 tour, things began to fall apart. Rachel Gist and Pearl Brice left the other Enchanters to stay home with their families and attend to their marriages. Simpson and Kelley wished to continue with their singing. They then raided another local group, Gloria Alleyne replacing Rachel Gist and Sherry Gary joined to replace Pearl Brice. In addition, a new name, The Delltones (After Della) was chosen.